It can be difficult to avoid capping your monthly data plan to early but certainly not impossible. 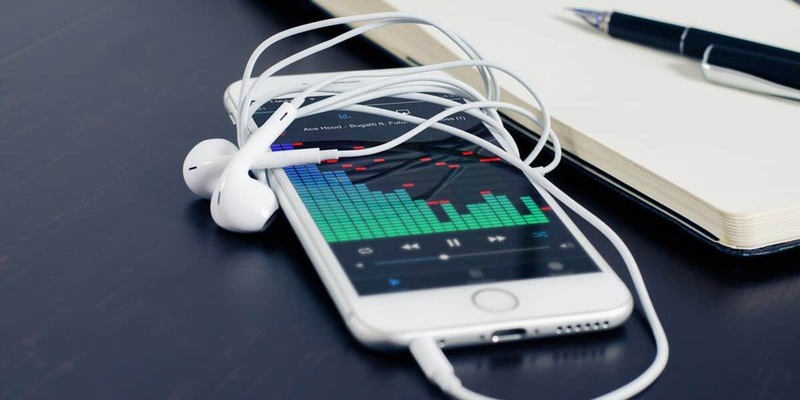 Streaming music is one of the most frequent causes that can drain your data too fast, but there are some things you can do to avoid it. If you’re looking to reduce mobile data usage when streaming music, the methods are similar for pretty much any music streaming app, although the steps you need to take are slightly different. 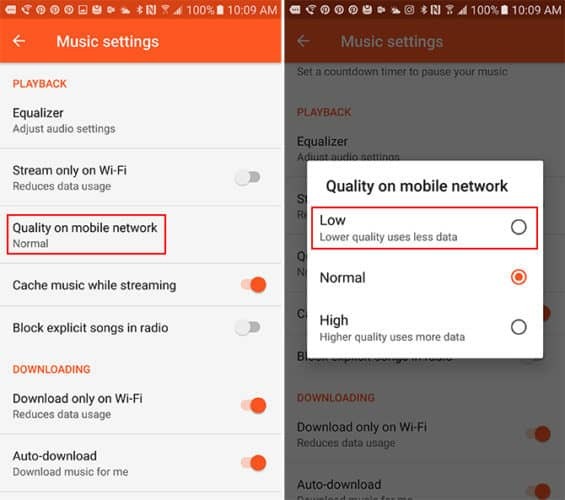 One of the simplest and efficient solutions is to adjust the audio bitrate of your music streaming app, and if you’re really low on data before the end of the month a more extreme solution would be to set the streaming to Wi-Fi only. Launch the Google Play Music app, open its Settings and tap on “Playback”. On the next screen, select “Quality on mobile network” and set it to “Low”. 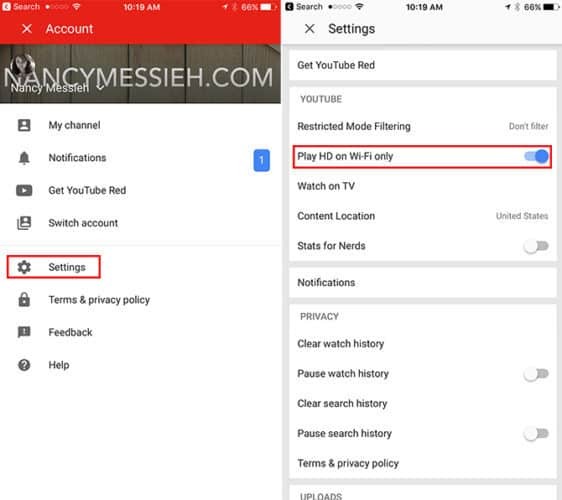 For those moments when you’re low on mobile data you can also use the “Stream only on Wi-Fi” option. 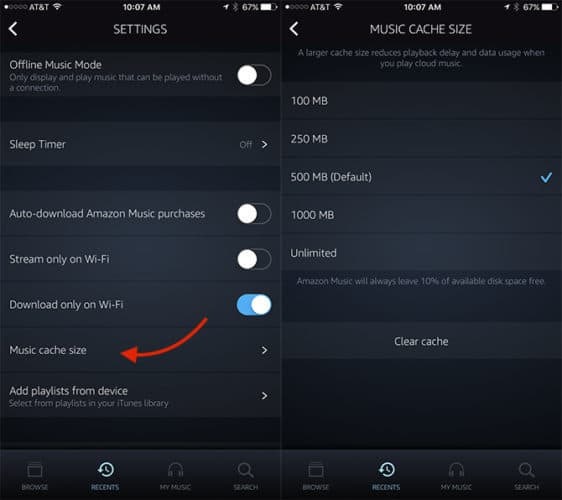 Another option that can help you save data for the songs you listen on a regular basis is “Cache music while streaming” so it’s a good idea to enable it as well. Lastly, to make sure you never use your mobile data when you download music for offline playback enable the option called “Download only on Wi-Fi”. It’s easy to reduce data usage on Spotify if you have a premium account – you can simply save playlists for offline listening. Nevertheless, if you’re not willing to pay for premium, adjusting the bitrate is a reliable solution. 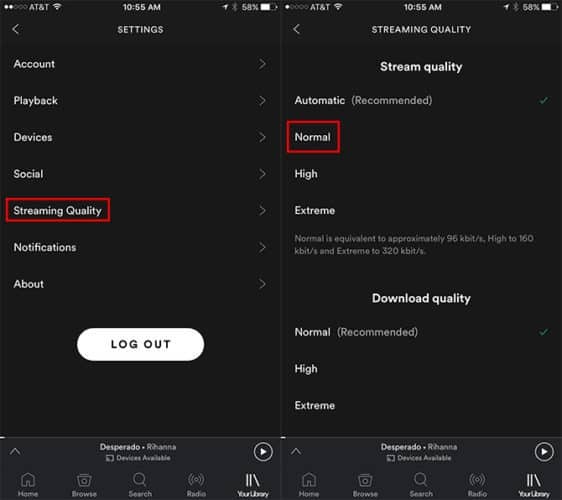 Tap the wheel icon to open Spotify’s Settings, tap the Streaming Quality option and set it to “Normal”. The “Extreme” setting will play your music at 320 Kbps, and the “High” option at 160 Kbps while “Normal” sets music playback at 96 Kbps. There’s a notable difference and choosing “Normal” will likely save you a lot of data. If YouTube is your preferred music streaming app, launch it and tap your profile picture. This will bring up a menu – select Settings and enable the option “Play HD on Wi-Fi only”. You can’t change the playback quality on Apple Music but it doesn’t mean it’s not possible to lower data usage in the app. On your iPhone, open the Settings app and navigate to Music -> Cellular Data. On the next screen, disable the “Downloads” option. 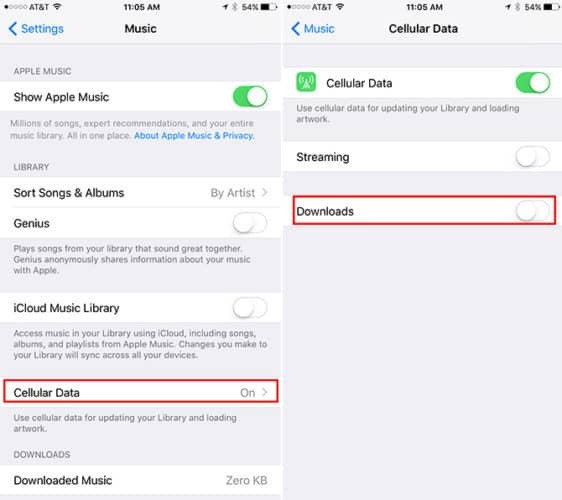 This will prevent data from being used when Apple Music loads album artwork or updates your music library. Amazon Music is another app that doesn’t allow us to tweak the bitrate but we can increase the music cache size, which will save you data while streaming music. Tap the wheel icon to open the Settings and select “Music cache size”. As you can see in the image above, 500 MB is the default size, but you can increase it to 1,000 MB. It’s also possible to set the cache size to unlimited, although this will take a significant amount of storage space. It’s not the best option if you’re always low on storage space but it’s worth mentioning Amazon Music will always leave 10% of the available disk space free. It’s also a good idea to enable the “Download only on Wi-Fi” option. For the sake of simplicity, Pandora also doesn’t let us change the playback bitrate. 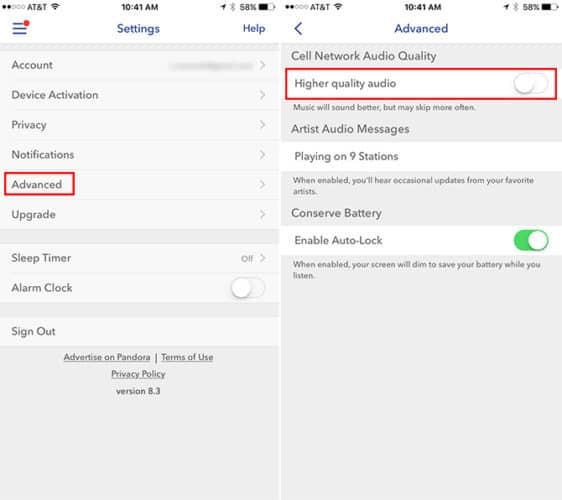 Nevertheless, we can disable higher quality audio – as vague as this setting might seem, toggling it off will help lower data usage while streaming music from Pandora. Open the app and tap the hamburger icon, select Settings -> Advanced and disable the “Higher quality audio” option if it wasn’t already.